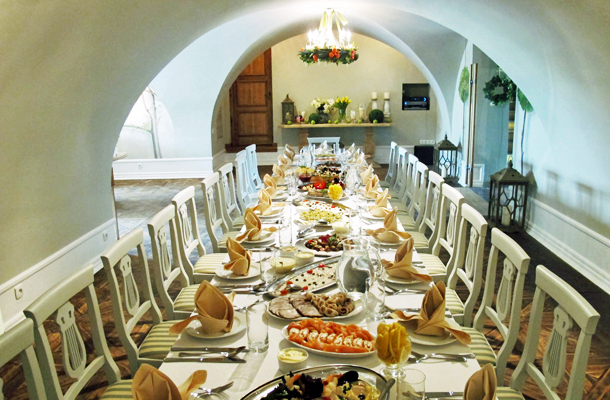 AT VILLA RICCONA WE ORGANIZE EVENTS OF ANY KIND. 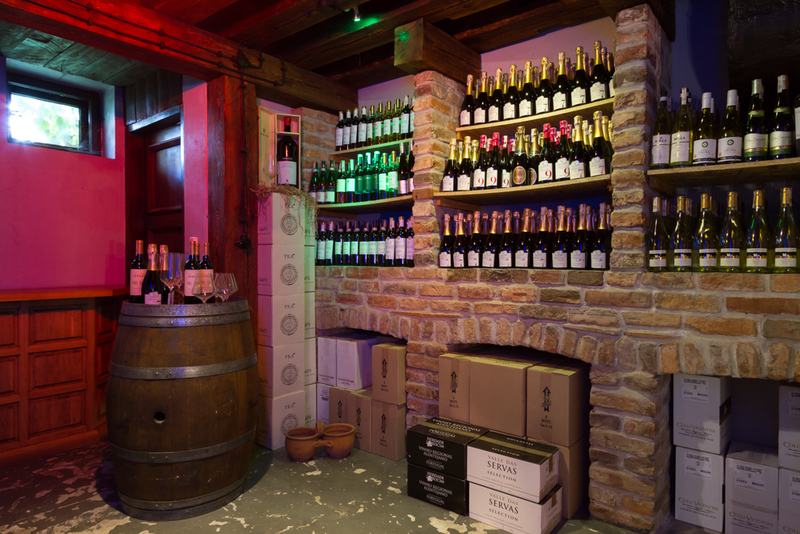 OUR RESTAURANT IS A PERFECT PLACE FOR FAMILY EVENTS, WEDDINGS, BIRTHDAY PARTIES, NAME DAYS, ANNIVERSARIES AND COMPANY MEETINGS. 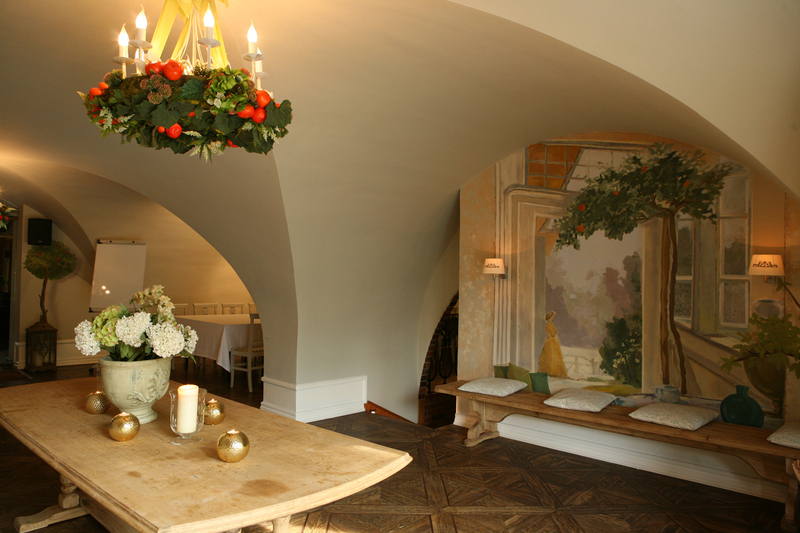 Remember to include the date of the event, the number of people attending, and the preferred space in our restaurant. Baptisms and First Communions are our guests’ most popular type of event. 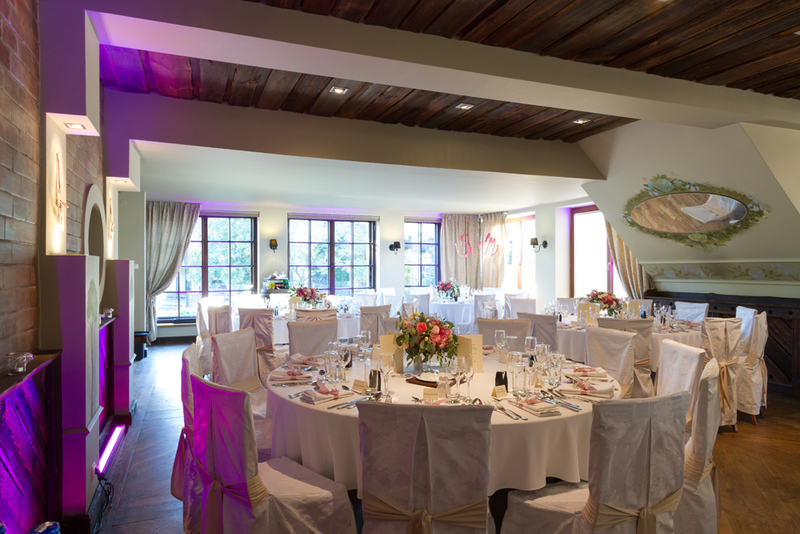 We invite you to a meeting at Villa Riccona, during which we will plan every detail of the event, including the budget, the menu of dishes and drinks and waiter service. Allowing us to organize will make the ceremony will be much easier and enjoyable for guests. We are experts in helping parents create a unique menu of dishes for guests, we provide waiters with a perfect approach to younger guests, and we invite children to play games under the supervision of an animator. With our experience, Communion parties will run in a joyful, family atmosphere, and little ones will not get bored! 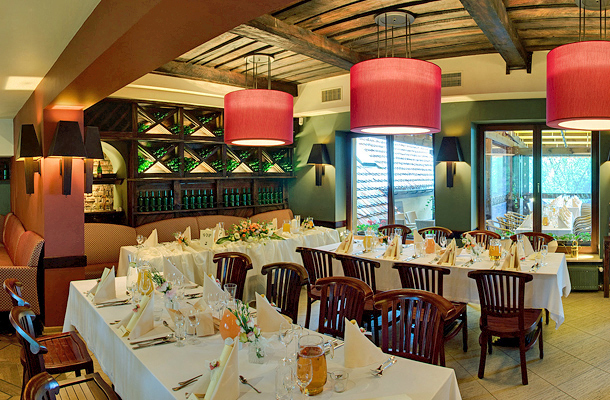 Italian restaurant Villa Riccona is a great place to organize your company’s next conference or training event. We are located just outside Warsaw in a convenient transportation point, and we have all the basic materials needed for a training meeting for your employees. 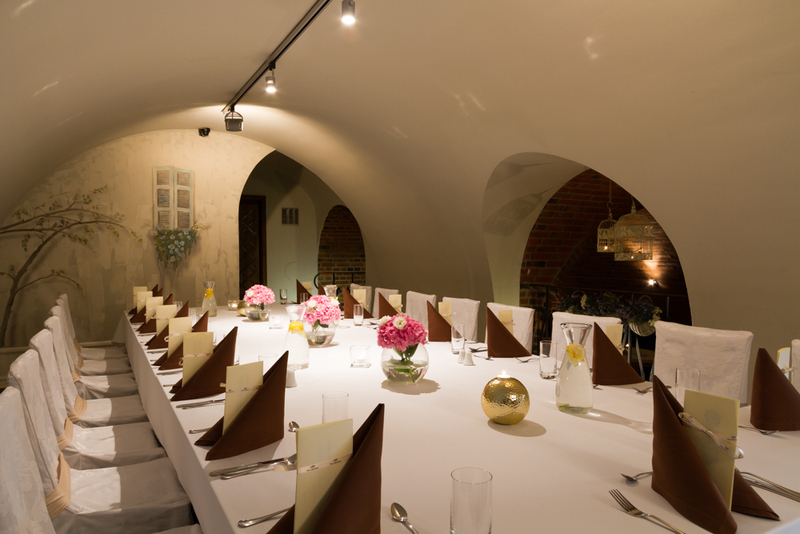 In our offer there are also special sets to choose from for a company lunch or dinner. A number of our business clients also regularly organize Christmas Eve and Easter meetings, as well as “family day” picnics. In cases when we do not have enough rooms in our hotel for a group accommodation, we always help in booking a second hotel near our restaurant. 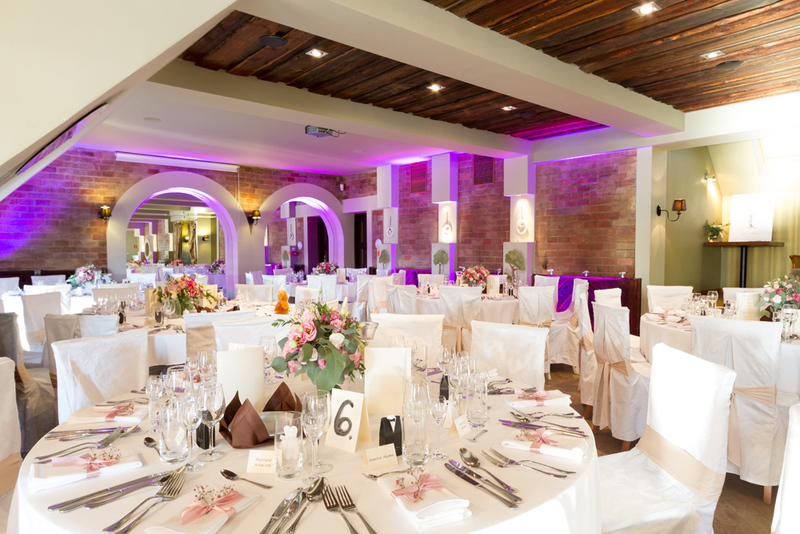 Since 2007, we have organized over 200 wedding receptions, so we have extensive experience in organizing them. Our premium offer will satisfy even the most sophisticated tastes of our guests. We are also open to discuss modifications to your liking. 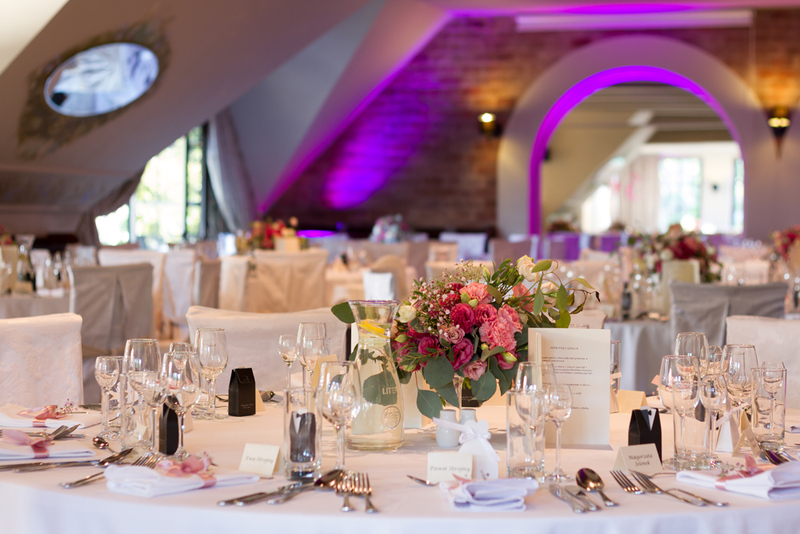 Thanks to our spacious and well-trained kitchen, the bride and groom have the opportunity to select a few different main courses for their guests. We also help in choosing and ordering a wedding cake, and we have many years of cooperation with an excellent confectioner’s shop.